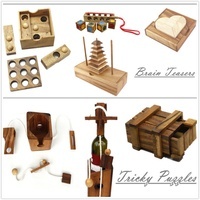 This is a GREAT wooden take-apart puzzle! 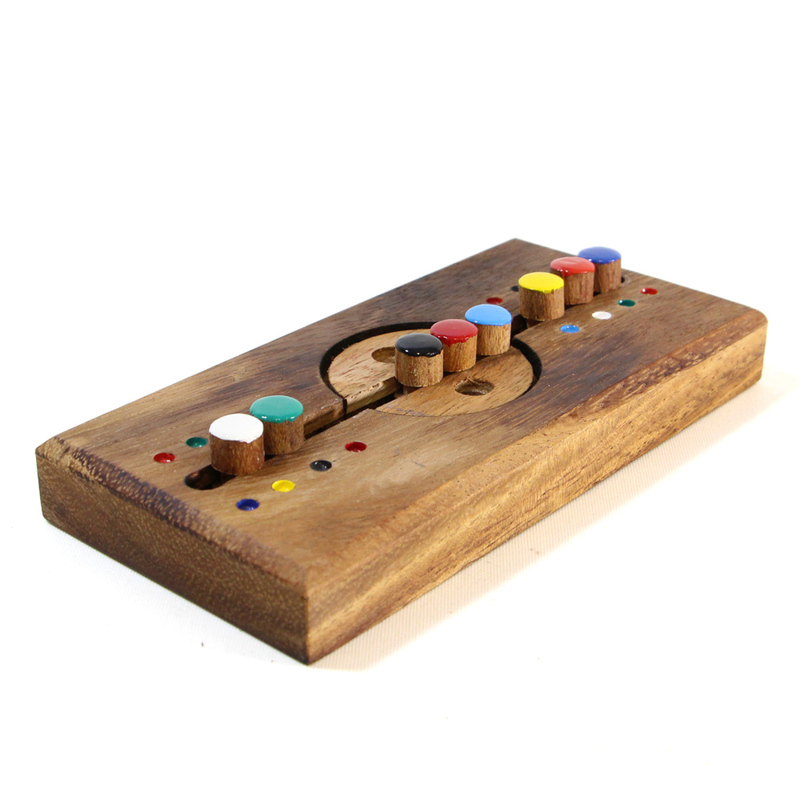 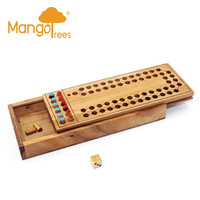 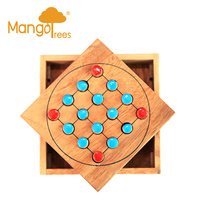 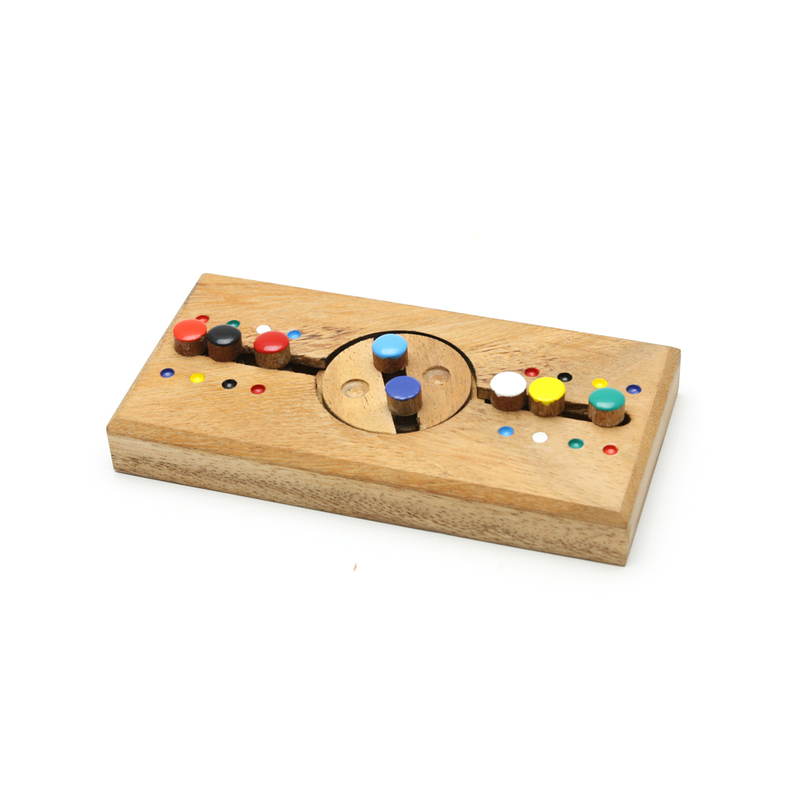 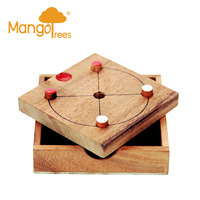 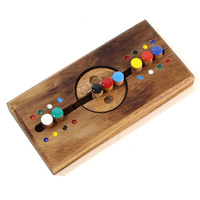 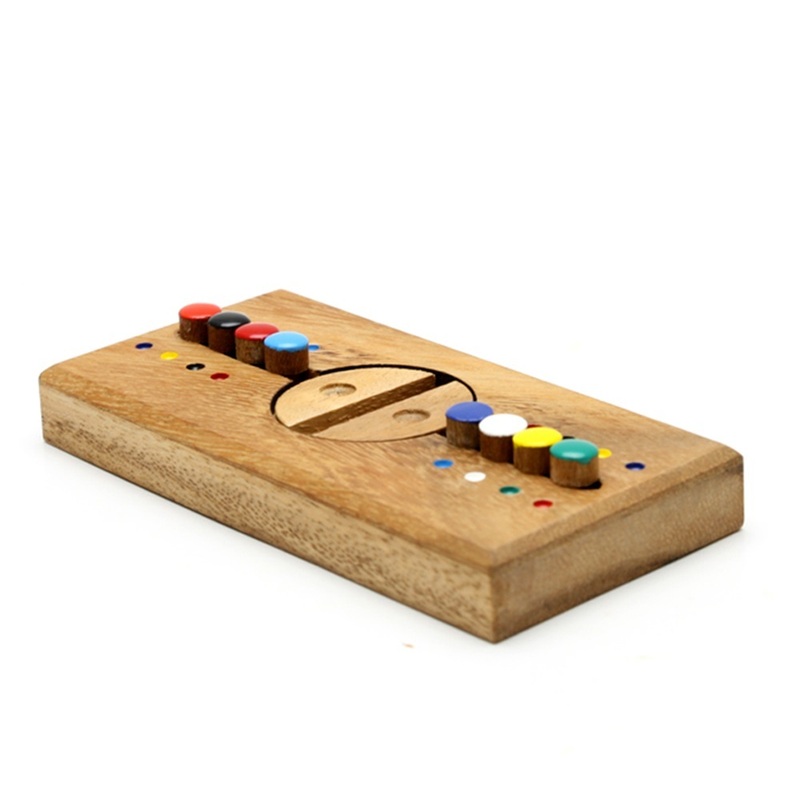 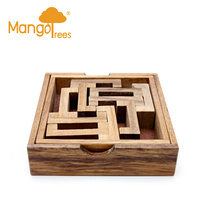 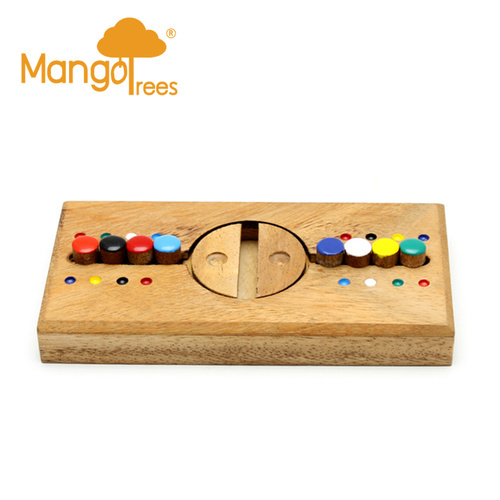 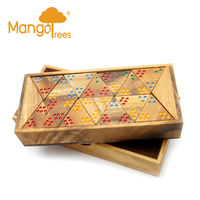 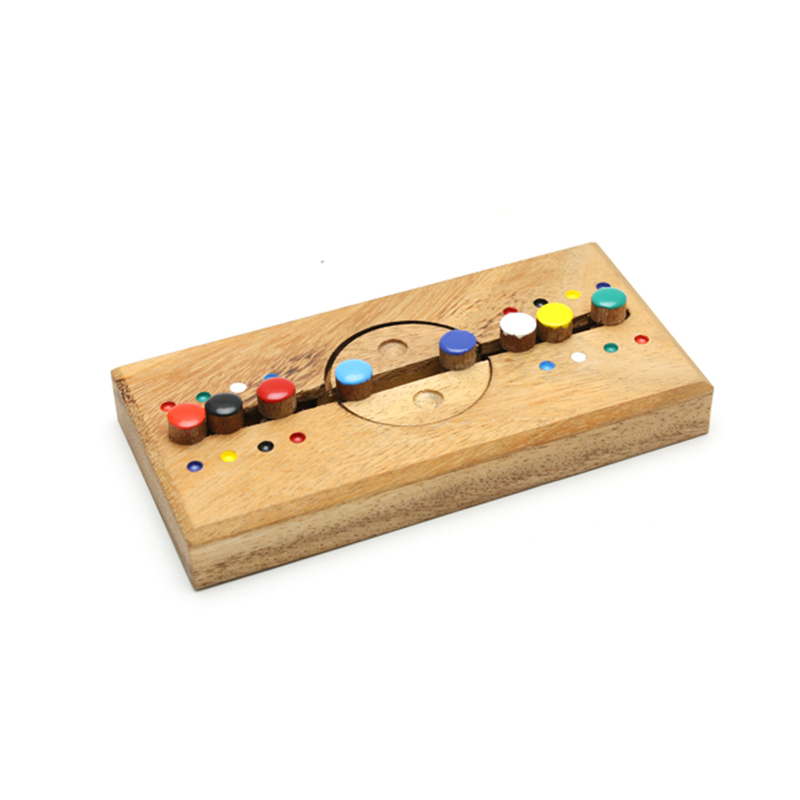 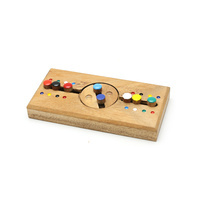 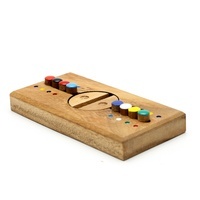 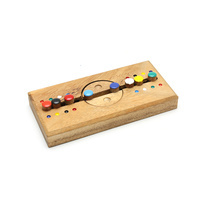 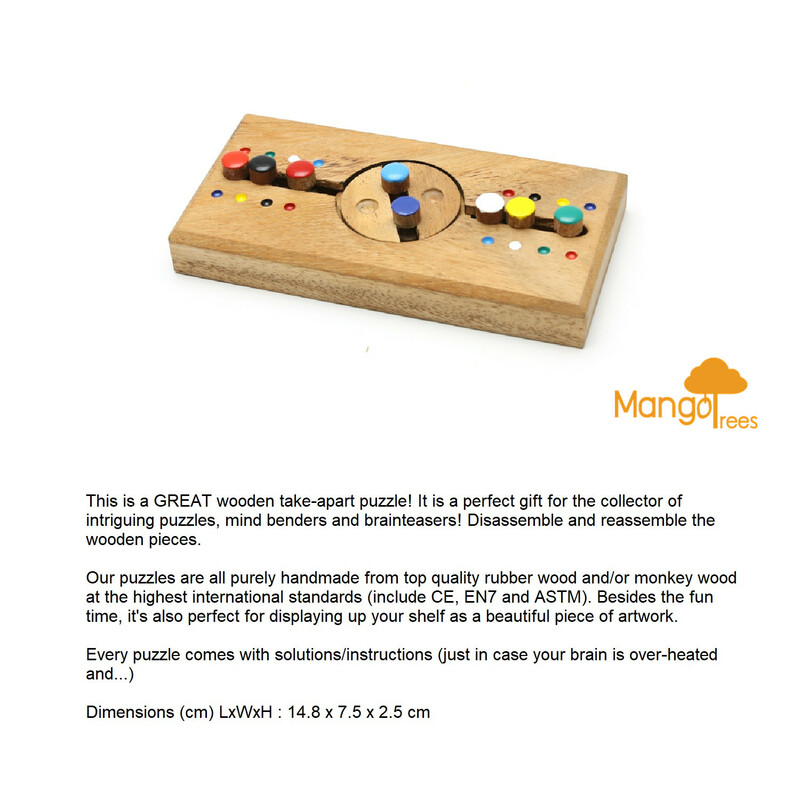 It is a perfect gift for the collector of intriguing puzzles, mind benders and brainteasers! 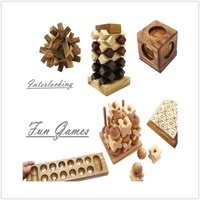 Disassemble and reassemble the wooden pieces. 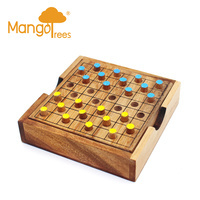 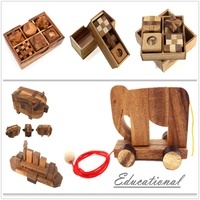 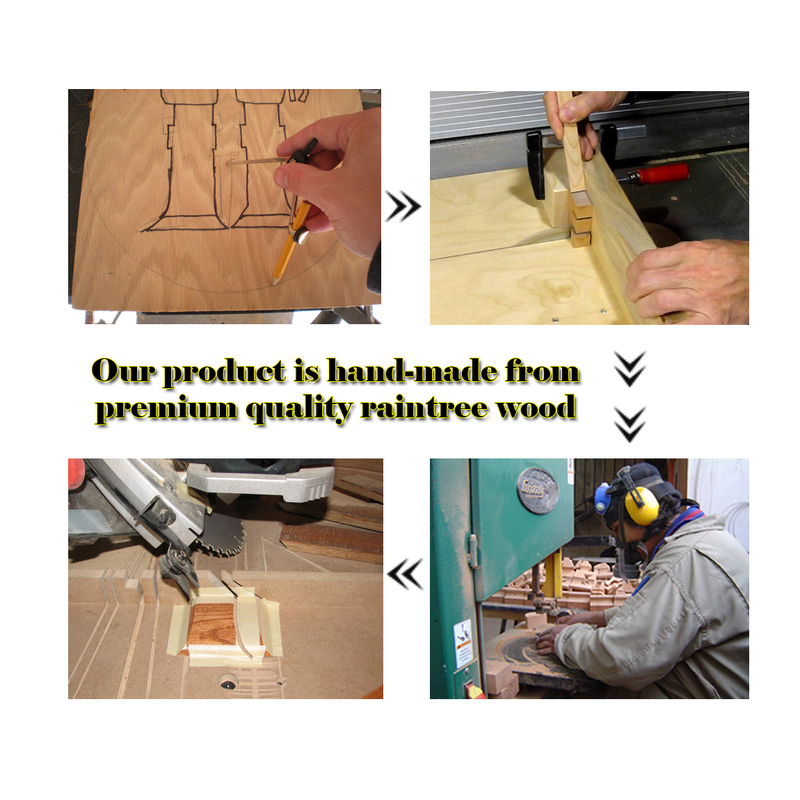 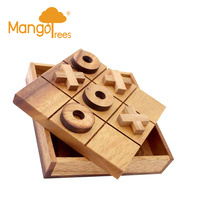 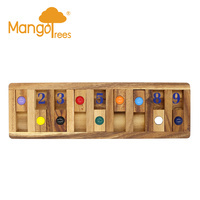 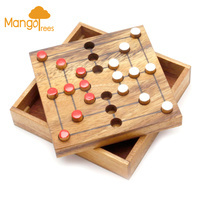 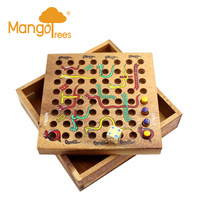 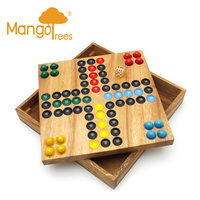 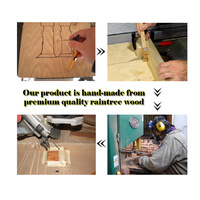 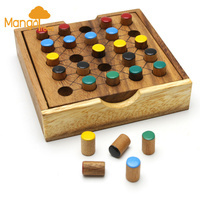 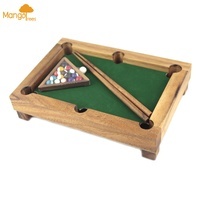 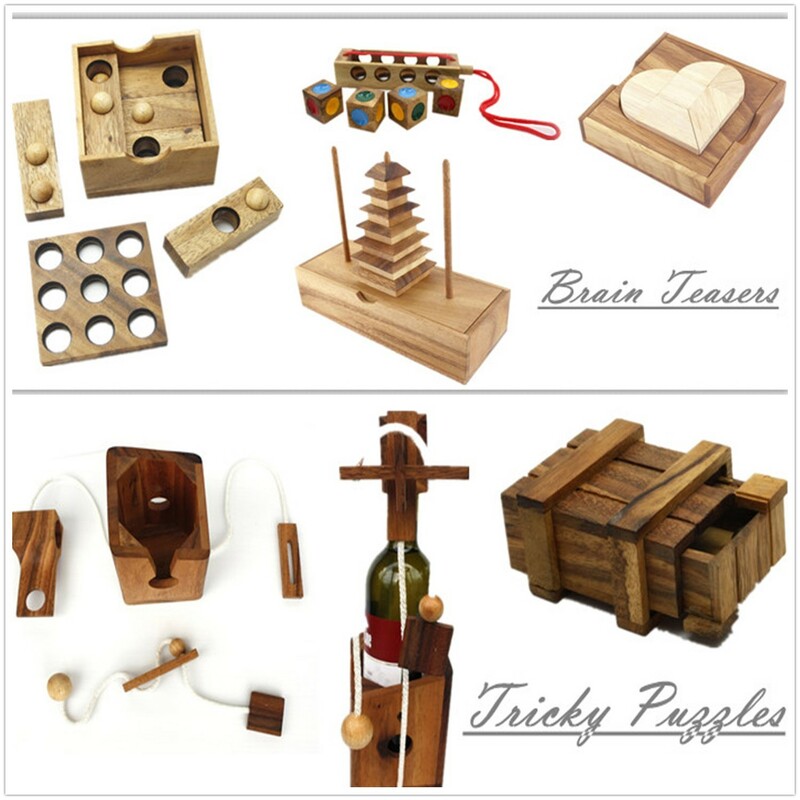 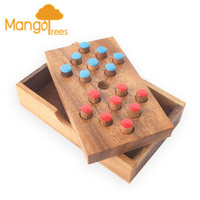 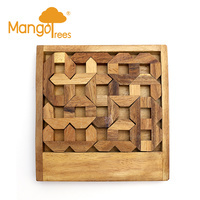 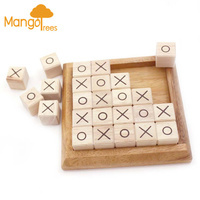 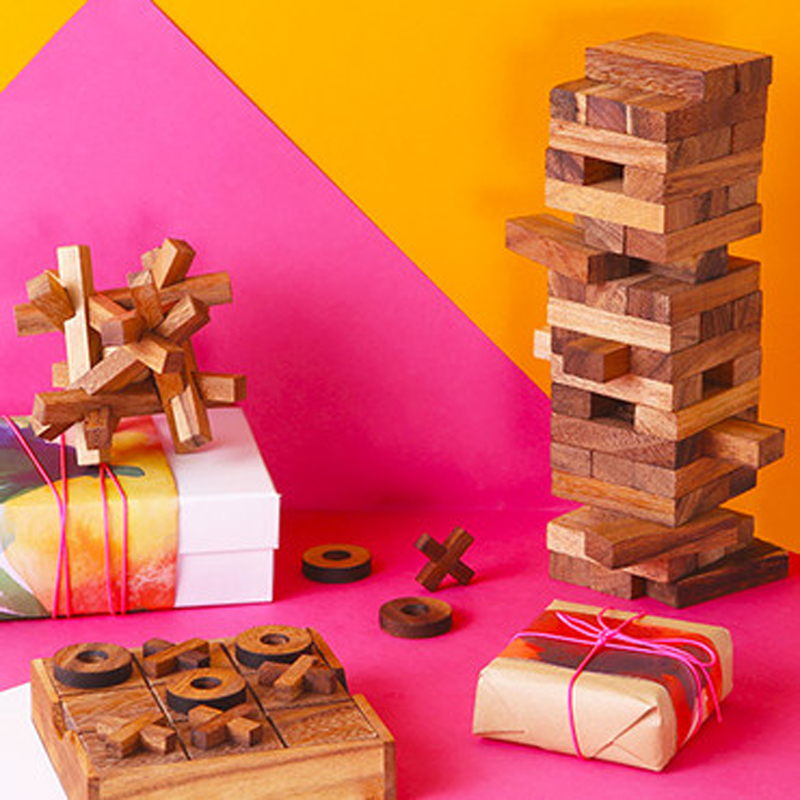 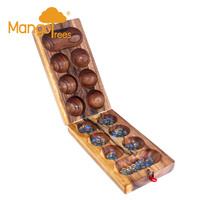 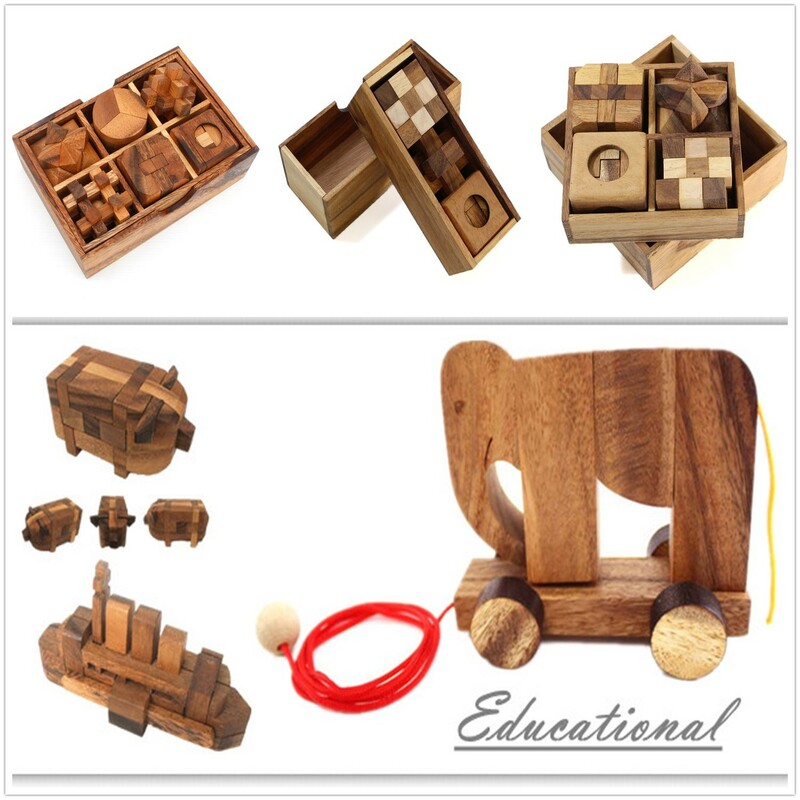 Our puzzles are all purely handmade from top quality rubber wood and/or monkey wood at the highest international standards (include CE, EN7 and ASTM). 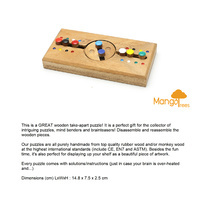 Besides the fun time, it's also perfect for displaying up your shelf as a beautiful piece of artwork.